It’s a win/win for both companies and attendees. The New York Times thinks so too. Ranked the “#1 Place to Go in 2017”, Canada is a head-turner for those of us who like to make our work trips feel like vacations. Where creativity flows freely and the monotony of the daily grind is left behind—this is where ground-breaking ideas and lasting connections are formed. 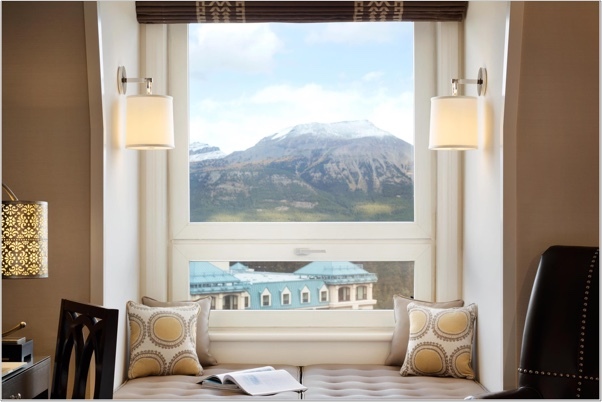 So why not host your next meeting, incentive trip, conference, or exhibition in Canada? 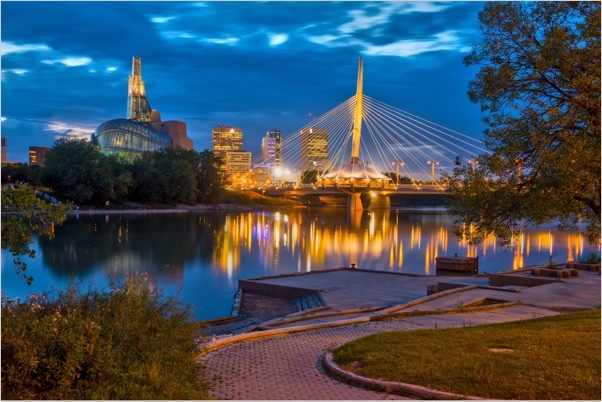 Canada is straight-up, jaw-droppingly beautiful; peppered with a wide variety of meeting-space options and accommodations; easily accessible by air and train; a cultural hub teeming with music, culinary delights, and art; easy on the budget (your dollar or euro is worth about 30% more there); and known for its cultural inclusivity (which means even if your company doesn’t pop for laminated conference name tags on lanyards, everyone will still feel welcome). EVP did some research and dug deep with some industry professionals in this fine country to wrangle up some ideas to take your next industry event up a few notches. EVP asked Tourism Vancouver’s President and CEO, Ty Speer, “Why meet in Vancouver?” Turns out in 2016, Watkins Research Group ranked the city the top convention city in Canada, and the second in North America. Not too shabby. Speer filled us in about the hundreds of meetings and conferences held in Vancouver’s unique meeting spaces each year. And it’s no wonder why the MICE industry is growing. 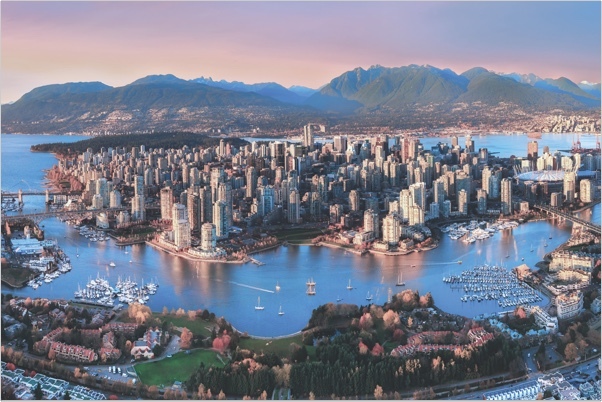 Blending the sweeping views of the water and the mountains with the campus-like environment of the culturally rich, walkable city, Vancouver offers a convenient, yet stunning location to put an exclamation point on your next event. And a highlight! The Vancouver Convention Center is the first LEED-certified convention center in the world. And it’s on the water! Epiphanies aplenty! Trust falls and ropes courses are so 1994. EVP is calling the next trend in company team building: bonding at an ice hotel. It’s time. Located just 2O minutes north of Québec City on the slopes of the Laurentian mountains, Hôtel de Glace is made of 30,000 tons of snow and 500 tons of ice. There are so many options for your team there besides taking advantage of the fully equipped meeting facilities and being in total awe. You can set the tone by having your company logo carved into ice glasses and toasting to how great your colleagues are. Example toast: “To us! To pushing what is possible and always being on the leading-edge of all-things-awesome!” Eat delicious meals together under heated tents, hit the dance floor in the Ice Bar, and before tucking yourself in, close your evening with some fireworks in the wide-open night sky. Big time note: It’s only open for three months a year (January 4 - March 26) so make your reservations well in advance. Check out some photos here. Since Toronto was ranked the “World’s 3rd-Best City to Live and Work,” by PricewaterhouseCoopers in 2016, EVP thought, Hmm sounds like a perfect spot for a mini working holiday destination (also known as: a killer MICE destination). And…you could let the InterContinental Toronto Yorkville be your host. At the hotel, you can choose from eight meeting rooms, all providing flexibility for high-tech presentations or events for groups of 10-260 people. And they aren’t afraid to brag about their award-winning culinary team who craft wonders for their creative menu. The hotel is located in the Yorkville neighborhood which is within walking distance from high-end restaurants, boutiques, and art galleries, as well as the city’s major museums— the Royal Ontario Museum and the Art Gallery of Ontario. Transportation? It’s a snap. Since the hotel is near one of the major public transportation hubs in the city, this means 30 minutes from Toronto Pearson International Airport and 10 minutes from the Toronto City Airport. AccorHotels’ COO for its North and Central America Operations, Kevin Frid, told EVP about one of the ways the company is celebrating Canada’s 150th Anniversary in style. And we’re talking baller-style. Get this: You can fly with up to 57 of your colleagues and experience your very own “Après in the Air” experience at 300,000 feet. Leave it to them. Fairmont and Air Canada will curate a one-of-a-kind trip for your company, including your own Air Canada Jetz private charter (which has a cozy ski chalet feel) and luxury accommodation at three of Fairmont’s most iconic Canadian properties: Fairmont Château Laurier, Ottawa, Fairmont Tremblant and Fairmont Le Château Montebello. Planning a destination business trip means checking off a ton of boxes. Some people are box-checkers by nature; most of us aren’t. Good news, Brewster Travel will pretty much do it all for you. Brewster Travel services Calgary, Banff, Lake Louise, and Jasper and provides all-inclusive services such as arrival, departure, and local transfers; event arrangement; sightseeing and activities; team building; and off-site dining and entertainment for groups of any size. 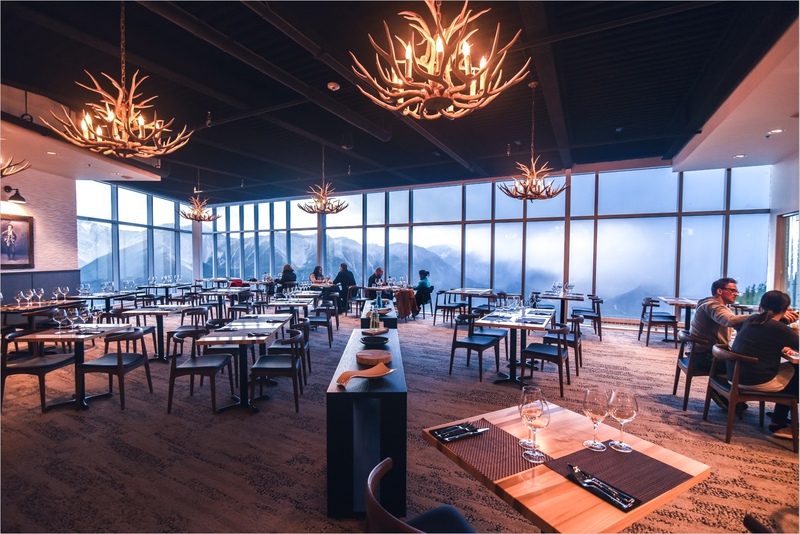 From incentive groups, events, or large conferences, Brewster can make your business trip to the Canadian Rockies one for the books. And if we haven’t made our point, here’s one more stat for you. The OECD’s Better Life Index shows Canada as best in the G7 (France, Germany, Italy, Japan, United Kingdom, US, and Canada) in terms of overall living conditions and quality of life . And everyone together! Ohhhhhhhh CAN-A-DA!